Justice for 17-year-old Jordan Davis, who was murdered by Michael Dunn in Jacksonville, Fla., in 2012 in a dispute over loud music has not come without a struggle. A jury in the Duval County Court recently found Dunn guilty of first-degree murder in the tragic, fatal shooting of Davis. Of course, millions of people welcomed the news of Dunn’s conviction in what was a retrial on the first-degree murder charge. Yet, we join with Lucia McBath and Ron Davis, the parents of Jordan Davis, in the call for continue vigilance and activism to ensure the living memory of the teen. 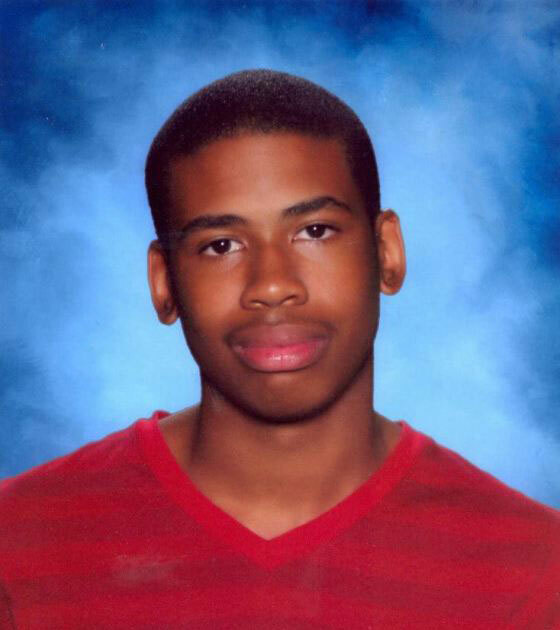 Advancing the ongoing movement for freedom, justice and equality for Black Americans, and all people, is a necessary step to solidify the legacy of Jordan Davis and all those who have been unjustly killed by the soiled brutal hands of racial injustice. 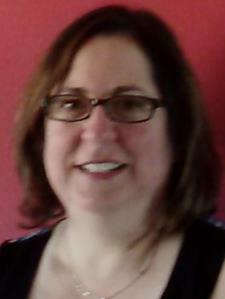 Dunn, 47, now faces a life sentence in prison without possibility of parole. 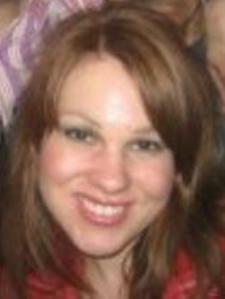 But an enduring justice in this case means more than the perpetrator being sent to prison for life. Racial profiling and racially-motivated violence are on a steady rise across America. We need to continue to demand an end to so-called “stand your ground” permissive gun use laws as well as end to all forms of racial profiling. The parents of Jordan Davis, like the parents of Trayvon Martin and the parents of Michael Brown, have shown great courage and steadfastness of faith in their persistent activism and leadership in the national and global demands for equal justice. Ron Davis emphasized, “I wanted Jacksonville to be a shining example that you can have a jury made up of mostly White people, White men, and to be an example to the rest of the world to stop the discriminatory practices, stop discriminating, stop looking where we have to look at juries and say what the makeup of juries are.” In this instance, Ron Davis’ prayers were answered forcefully. Hopefully, this will set a precedent for other juries throughout the United States in clear cases of racial violence against Black Americans. We agree and we will not rest until justice is done in all of the cases where equal justice is demanded. Since jurors are selected from a list of registered voters, there is a direct link between voting and obtaining justice. We need to increase voter registration and turnout in Duval County, throughout the state of Florida and everywhere in the nation. The demand for equal justice requires equal participation in the politics, economics and social structures and institutions of society. Jacksonville Rep. Corrine Brown (D-Fla.) continues to be a freedom-fighting champion for the protection of the Voting Rights Act, particularly in Florida and in other states that have a history of voter suppression. One form of injustice feeds other forms of injustice. Thus, the activism around the case of Jordan Davis should continue at the voting booth, and in all places where decisions are made about the quality of life in our communities. 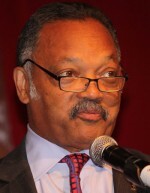 Benjamin F. Chavis, Jr. is the President and CEO of the National Newspaper Publishers Association (NNPA). 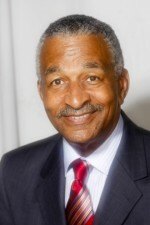 He can be reached at dr.bchavis@nnpa.org or http://drbenjaminfchavisjr.wix.com/drbfc.